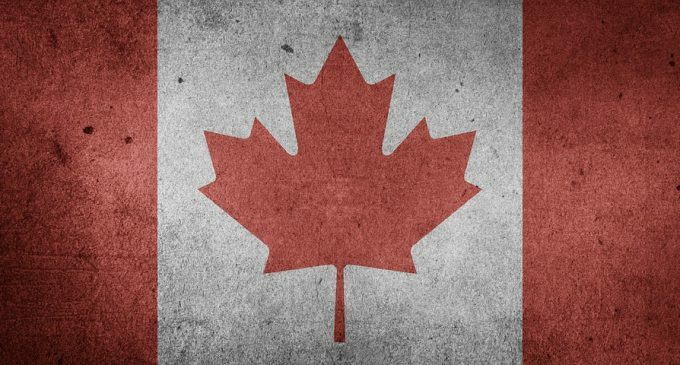 The latest highlights are showing that Canada will postpone the adoption of a new cryptocurrency regulatory framework until late 2019. According to bitcoinmagazine.com, due to the fact that the country is already in the pre-election season, the new set of measures for blockchain and virtual currencies had been put on hold. We are seeing a growing turmoil around the world regarding crypto regulation and thus far the process seems to take longer than anticipated. That is why a new idea is beginning to gain serious traction in the form of self-regulation. Even though the implementation of a regulatory framework could provide additional trust and stability to the industry, Canadian companies welcome the postponement by the government. That happens because some of the measures from the proposed drafts could generate a loss estimated to $60 million over 10 years. That’s probably of the biggest concerns, and we’ve seen in a recent article how the Sentinel Protocol had developed a Google Chrome extension that flags ICO scams. The Blockchain Research Institute (BRI) based in Toronto had also been one of the great advocates for regulation in the industry. The institute had assembled a meeting with 70 participants from the industry and what turned out was a report with recommendations for the central government. Despite these claims, what we know for sure is that we won’t have any regulatory changes in Canada until 2020 since a period of 12 months must pass from the point the new rules had been voted. With regulation in question across the globe, cryptocurrency investors will most likely look for other clues that could revive the market. What Traders Think about Crypto Regulation?